With over 30 years of unmatched expertise, Perfect Upholstery is your fastest growing provider of professional upholstery services. Feel free to stop by our Davie workshop if you're near Miami, Fort Lauderdale or the surrounding areas in South Florida. The seats of your vehicle or furniture are damaged? The cover has worn out? Don't worry! We can take care of that. Got a car seat that is in need of upholstery repair services? 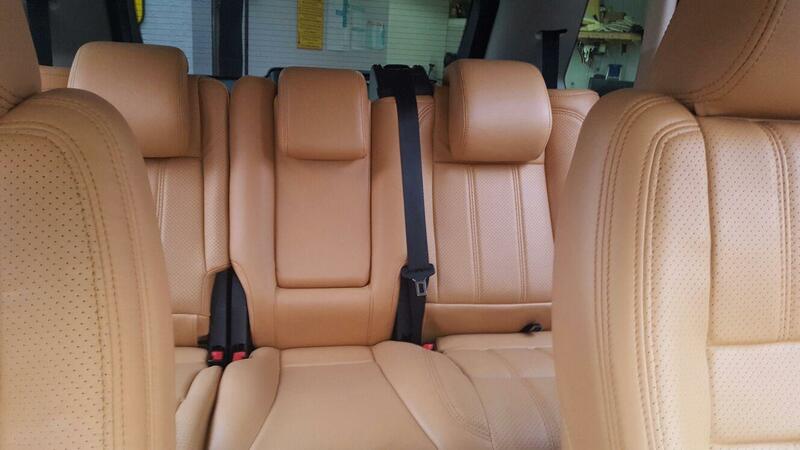 At Perfect Upholstery, when it comes to upholstery services, we can take care of all types of leather seats. Other than providing repair services, our designers can also help you with a complete makeover for your seats. We will work closely with you to make sure that your needs and requirements are being met. Grease, sharp objects and so many other harms are inflicted to the seats of our vehicle on a daily basis. Here at Perfect Upholstery, we understand your need to keep the interior of your vehicle looking tip-top all the time. This is why, we offer our customers with one of the best upholstery repair services across South Florida. With a team of professionals by our side, you can rest assured that they'll get the job done right the first time itself. We specialise in the car upholstery (antiques and sports as well), boats, motorcycles, etc. Give us a call today for your upholstery needs. Looking to repair your leather seats or furniture?